This 2 bedroom, 1 bathroom Single Family home for sale is currently listed for $16,500. Located in Harrodsburg, KY, 524 Graham Avenue features a lot size of 5,000 Sq. Ft. and was built in . It has been on Coldwell Banker for 263 days. This listing is provided courtesy of STRATTON HOMETOWN REALTY & AUCTION, LLC. Looking for more homes for sale near this one? 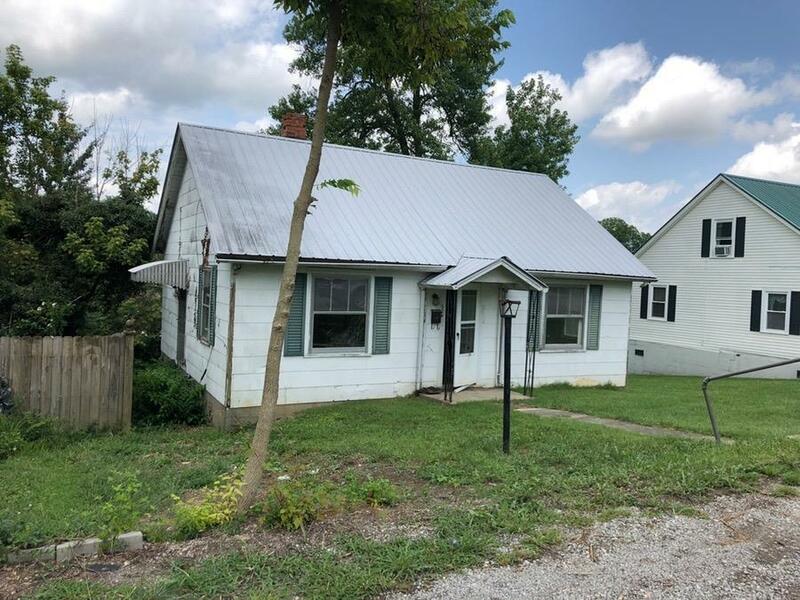 View all Harrodsburg, KY homes and connect with local real estate agents.